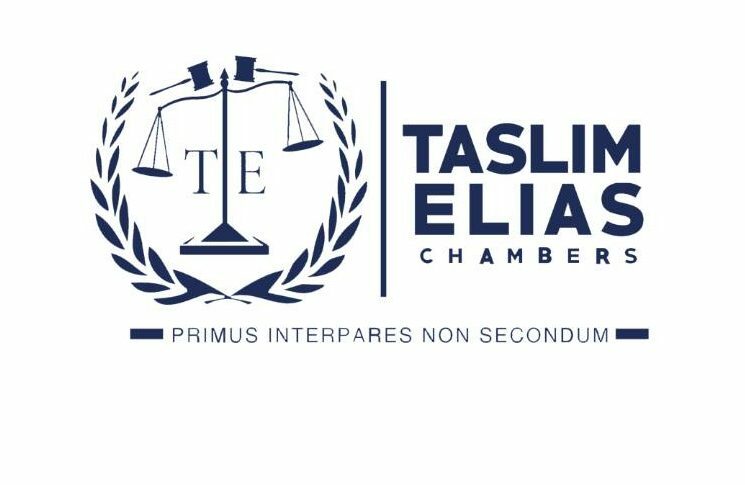 I’m about to share the people that would make Taslim Elias Students Chamber greater than it already is. The executives of every organisation, club and society are usually in charge of whatever goes on in the society. They determine the success and the failure of the organisation. I just want to assure you, the people you’re going to see subsequently are going to do great during their tenure, and this includes me😆. Tec is going to be Greaterr.